Thanks Andy! Truly one of my favorite birds. Oh my goodness – what beautiful photos! You are so kind Stephanie. Thank you so much! So sweet. Really nice pictures, the first especially. Thank you dear kind Sir Bente. Appreciate your wonderful comment. Love this. What a perfect poem to a perfect little bird. Indeed, I couldn’t have ever come up with a more perfect pairing. Thank you so much! Thank you so very much Joanne. Thrilled you liked this yellow cutie. Isn’t that yellow crazy amazing? I hope you get to see one of these along your path. 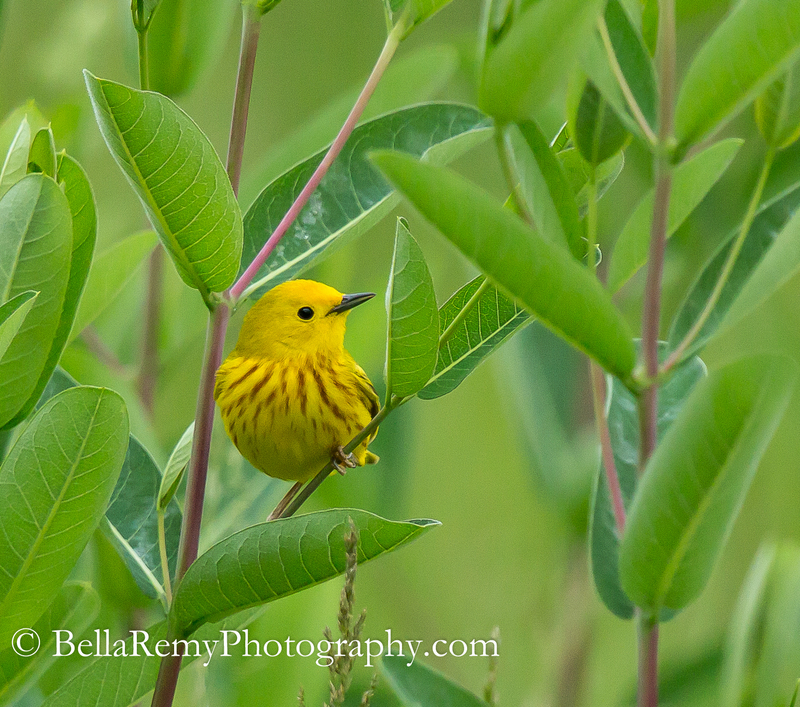 Love the little Warbler, like a little burst of sunshine! Great shots!! 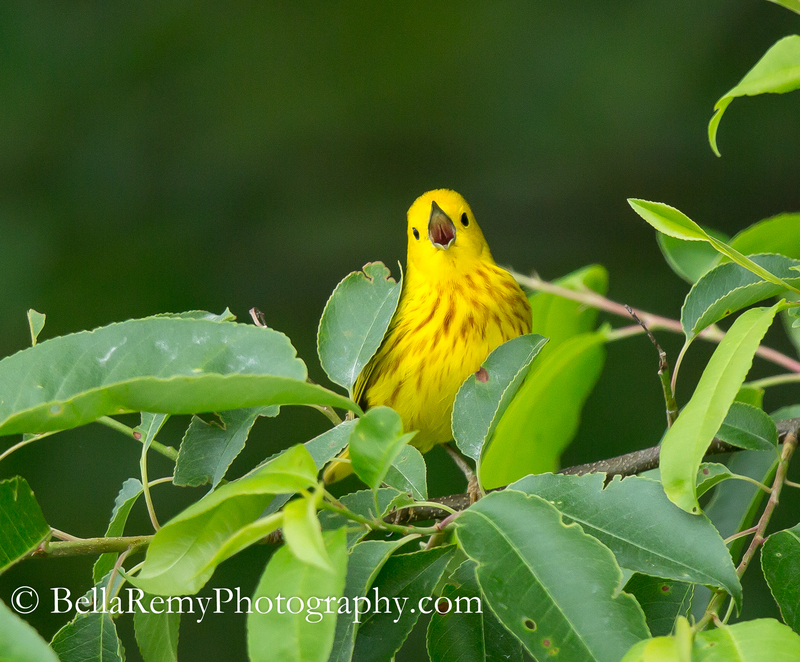 You’re right, these yellow warblers are bursts of sunshine. Such a lovely way to put it. Thank you so much. Thanks Lyn! So awesome to see you – and look..a wordpress blog. 😉 Hope all is well with you. Thank you for such a kind comment. It’s hard to miss these brilliant spots of yellow in all that greenery. Gorgeous little bird and such rich colours in the greenery. Isn’t nature so amazing? The colors !! Mother Nature is such an artist. This picture is so perfect it doesn’t even look real! Wow! Really? Indeed, that bird is really that yellow. Isn’t that amazing? Wasn’t that just perfect for these captures? Love the poem so much. BTW, when will you start traveling? Yes, well chosen. We are off on Sat 4th July. DH arriving today back from France with our new motorhome. Feeling excited! Great photo! Love the prose. Are these guys woodland birds? I’ve never seen one. Funny, I’ve seen them in Galapagos all over, and here I’ve seen them in a similar habitat. Near the shore in a woody area. Although they have been seen in “Wet thickets” and roadsides.